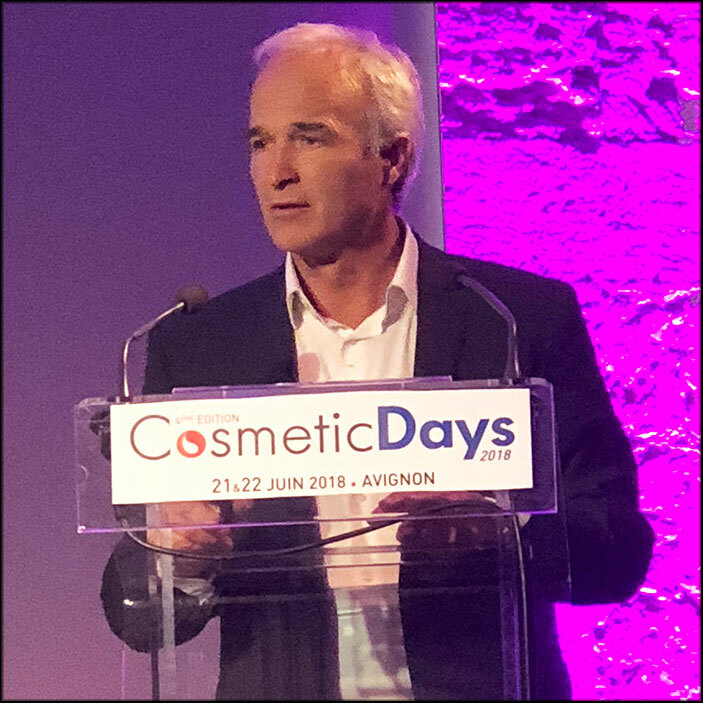 Jean-Marc Giroux began his presentation by recalling some concepts crucial to a clear understanding of the issue, before discussing approaches to assessing the endocrine disrupting properties of essential oils and illustrating his remarks with a few concrete cases. One of the first definitions of endocrine disruptors (EP) was given by the United States Environmental Protection Agency (EPA). It indicates that endocrine disruptors are exogenous agents that interfere with the production, release, transport, metabolism, binding, action or elimination of natural ligands responsible for maintaining, homeostasis and regulating the body’s development. On this basis, the EPA has established a list of substances in which all those reported by the bibliography as interfering with the endocrine system have been included.